A soft stretchy heavyweight Italian fabric with fleece inner keeps you warm in wintery temperatures whilst the excellent breathability keeps the skin dry for nextto-skin comfort. 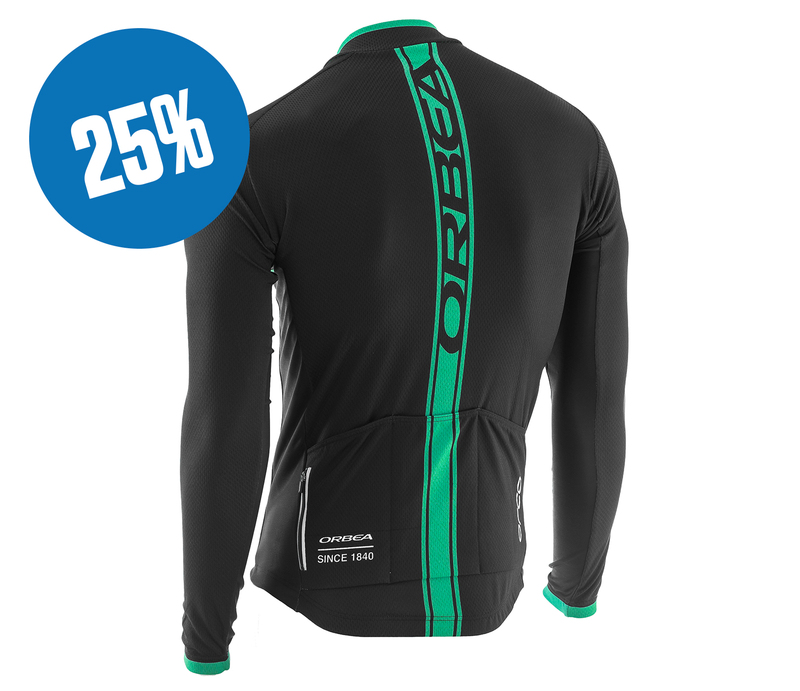 Three back pockets ensure plenty of room for storing gels, phones and outer layers during your ride. 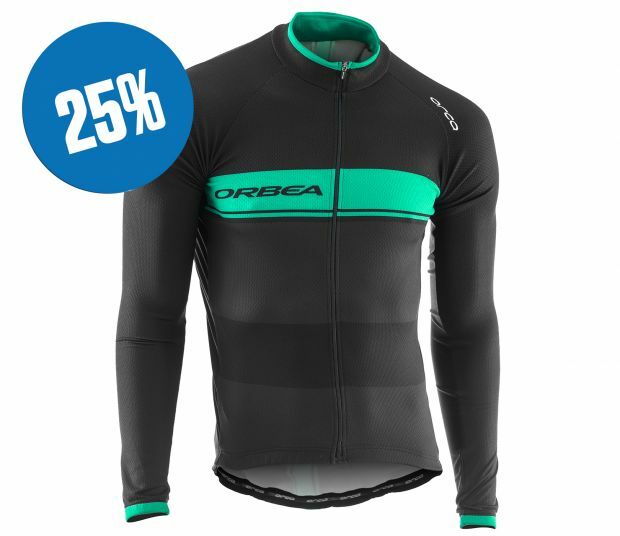 If you’re looking for a heavy weight long sleeve cycle jersey with excellent breathability to see you through the winter months of training. Download MEN JERSEY LS FLEECE image JPG- 792 Kb.